The proposed amendments represent a major overhaul of the bankruptcy petition format and provides for a unified national chapter 13 plan. 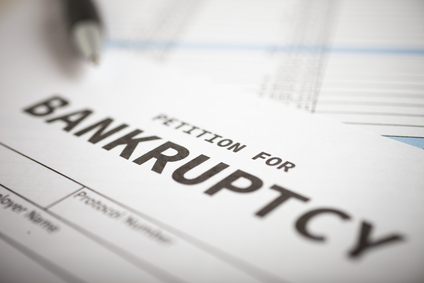 Currently, many individual bankruptcy districts have their own form of chapter 13 plan. This is the first major overhaul of the bankruptcy forms in many years and is of significant interest to lenders and secured creditors policing debtors across the country, where each district now employs its own local rules and forms. Comments to the proposed amendments, favorable or otherwise, are welcomed and encouraged by no later than February 15, 2014. Comments concerning the proposed amendments may be submitted electronically by following the instructions at the link above or may be mailed to the Committee on Rules of Practices and Procedure, Administrative Office of the United States Court, Suite 7-240, Washington, D.C., 20544. Comments are made part of the official record and will be available to the public. Following the public comment period, the Advisory Committees will decide whether to submit the proposed amendments to the Committee on Rules of Practice and Procedure. As of now, the Committees on Rules of Practice and Procedure have not approved the amendments, except to authorize their publication for comment. The proposed amendments have not been submitted to, or considered by, the Judicial Conference or the U.S. Supreme Court. With or without revision, the amendments could be adopted by the Advisory Committee, the Committee on Rules of Practice and Procedure, the Judicial Conference, and the Supreme Court. Of course, Congress could act to defer, modify, or reject the proposals. Except as otherwise noted, the revisions to the Official Bankruptcy Forms would become effective on December 1, 2014, if they are approved by the rules committees and the Judicial Conference. 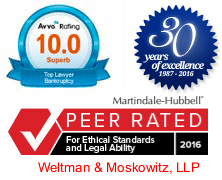 If you have questions about the rulemaking process or pending rules amendments, please feel free to contact Richard E. Weltman or Michael L. Moskowitz.